Your plant’s optimum health depends on the lost art of pruning. 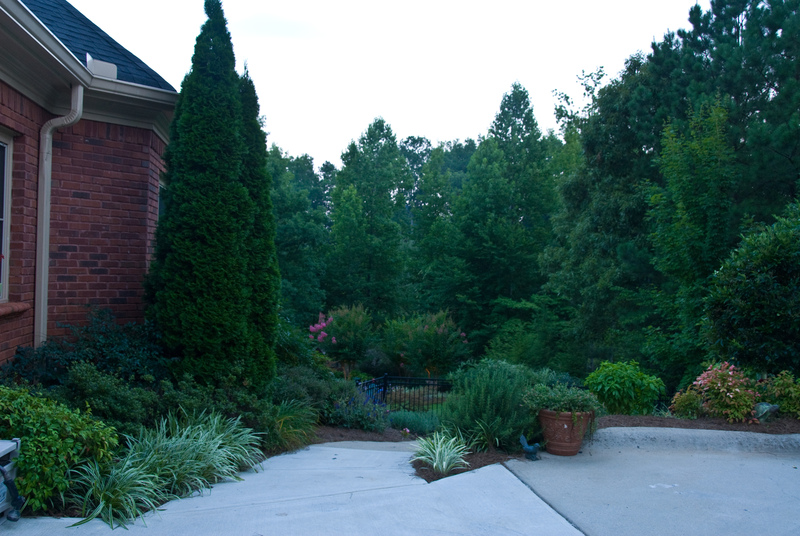 There is a whole lot more to pruning landscape trees and shrubs than just zipping over your plants with a gas trimmer. Protect your plant investment with proper pruning landscape trees and shrubs techniques. Knowing where to cut and why make a huge difference to your plants health and sustainability. We offer thinning, renewal, fruit, topiary and espalier pruning. We also may be able to help with other random maintenance issues. Just ask us.